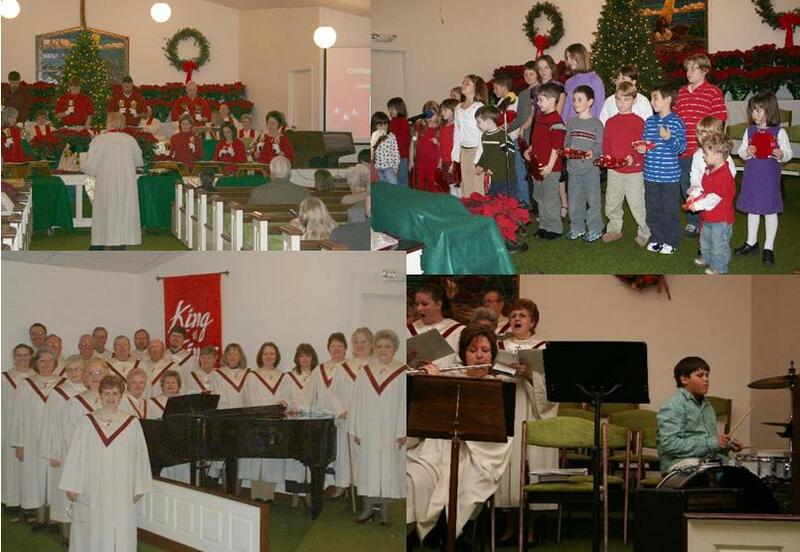 The music ministry of Fairlawn Baptist Church strives to glorify God through music in all gatherings and presentations. The mission of the music ministry supports the mission of the entire FBC community: we strive to embody the gospel of Jesus Christ by reaching out to each other and the community, nurturing one another in the life of the church and sending one another in service to all persons. - Opportunities for Soloists, Duets and other groups.